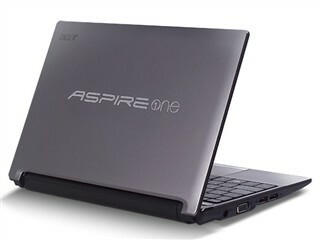 Acer D260 is the only netbook out there that comes with Windows 7 Starter Edition as-well-as Android operating system. It is a known fact that the even though the Atom N475 runs at a higher clock speed than the Atom N450 (1.66GHz), there is little to no increase in performance and speed of operations. The netbook also does not come with a dedicated GPU, like the ION which results in lackluster gaming performance.